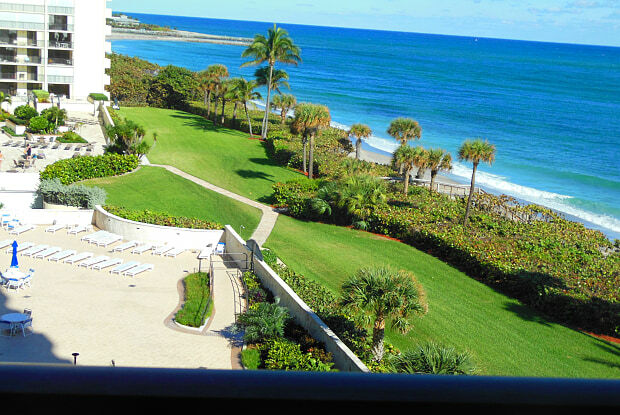 Great Oceanfront building with Inlet views!Beautiful wood-look tile floors. 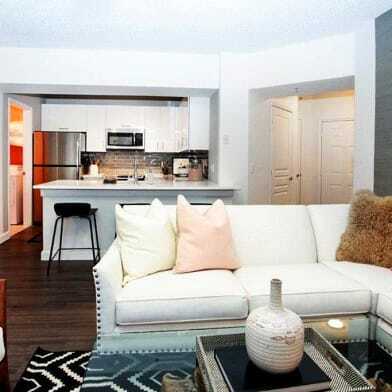 Granite & wood bathrooms and nicely updated kitchen....bright rooms and cozy furnishings ....garage parking is a bonus. 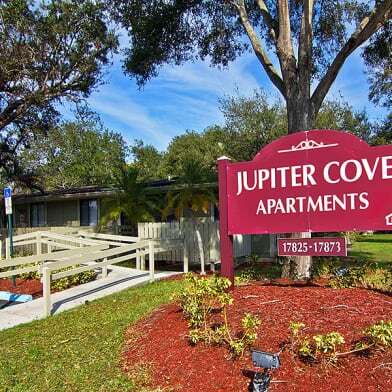 The handy location allows you to walk to the Jupiter Inlet, Miniature Golf, popular restaurants, and a very challenging 9 hole golf course.You won't want to leave once you get here! Available May 5, 2019-November 15, 2019. 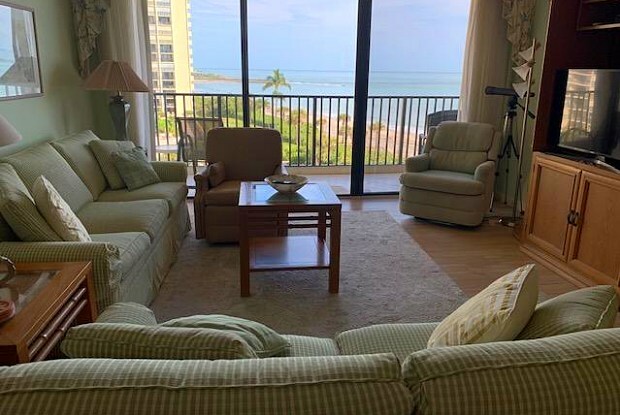 Have a question for 300 Ocean Trail Way?